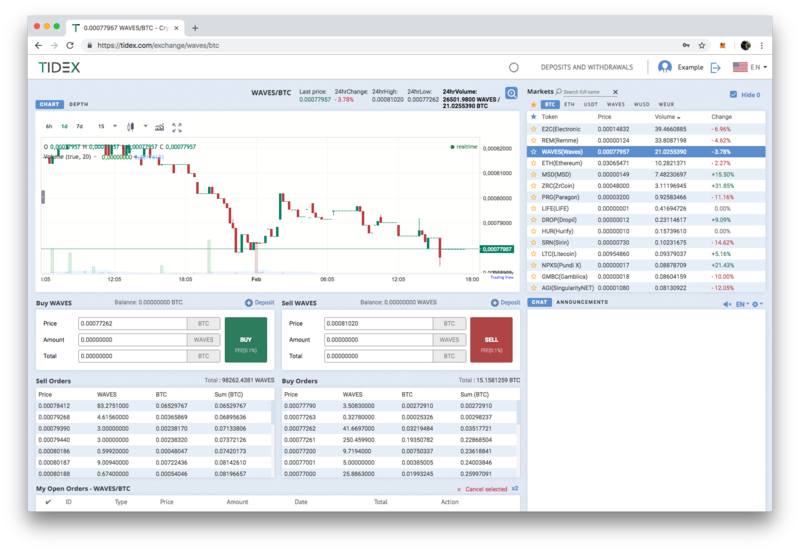 TokenTax connects to Tidex for easy crypto-currency trade tracking and tax filing. Access your API keys (https://tidex.com/exchange/settings/api-access) page by clicking on your username at the top right, and on the left sidebar of the next page, clicking on settings -> API. Give your key a name and leave the IP white list blank. Check only Info and click save.